Do you need emergency electrical services? We got you covered! You can fill out the form and one of our licensed electricians will be in touch with you shortly. Our team of skilled electricians can handle your emergency electrical needs. Your home is in good hands when you contact us for your home electrical systems. Give us a call anytime! You can rely on our expert services 24 hours a day, seven days a week. No matter the time and day, we can get our team of qualified experts to your home or business right away. We maintain a fleet equipped with the latest equipment to get your electricity related issues resolved right away. We take pride in our ability to respond to our customers when emergency issues arise. We are also ready with generators shall our customers need an emergency power supply. 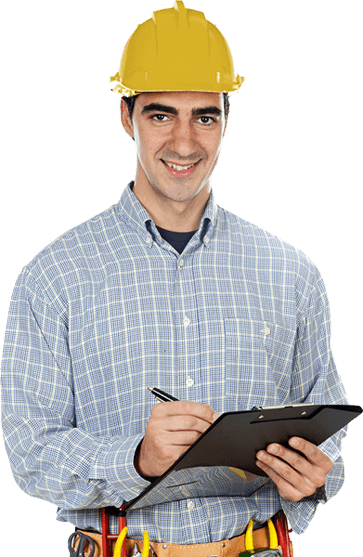 Our quick and reliable response make us one of the best emergency electricians in Toronto. We offer quality and dependable services 24 hours a day, seven days a week. We understand that emergency situations are something that should be taken seriously especially when it is anything related to electricity. Delaying electrical issues, whether at home or business, may pose a threat to the safety of the people inside the premises. For this reason, we make sure that we respond to you as quickly as we can. 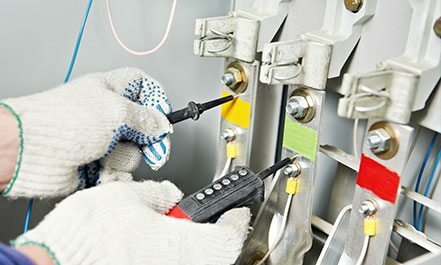 We specialize in all things related to emergency electrical situations from small emergency service calls to wiring problems and emergency repairs. 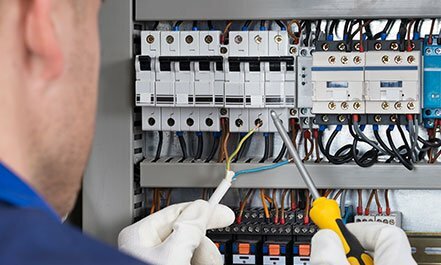 In the event of an emergency, you can always rely on the best 24-hour emergency electrical contractor in Toronto to help you. We perform a wide range of emergency services including outlet wiring problems, fixing circuit breaker and panels, addressing burned out parking lot lights and a lot more. 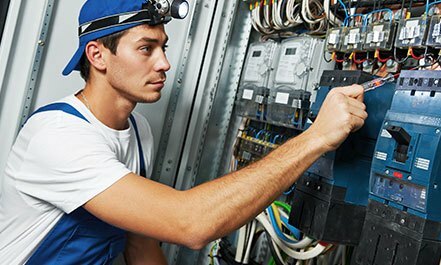 If you are in need of the best emergency electricians in Toronto, you must choose us. We are a reliable contractor that does not only serve Toronto, but also other surrounding cities and suburbs within the greater Toronto including Mississauga, Brampton, North York, Scarborough, Markham, Richmond Hill. Our commitment is to deliver superior electrical services to homes and residential units, as well as commercial spaces, industrial units, construction businesses and a lot more. Choosing our company for all your electrical needs will guarantee you excellent services, highest quality products, and professional electricians at a reasonable price. #1 for all emergency electrical service in Toronto and GTA. Licensed, Bonded & Insured Service Provider.